Trenton, NJ – Today, Acting Governor Kim Guadagno along with New Jersey Homeland Security and Preparedness Director Chris Rodriguez addressed the Martin Luther King Jr. Commission’s Youth Conference hosted by Novartis in East Hanover. 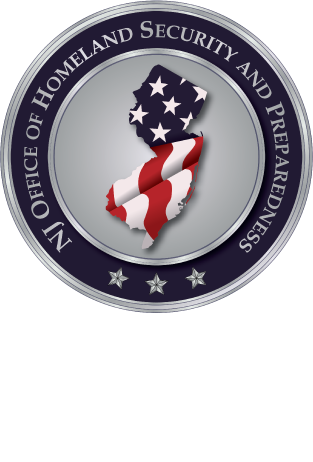 NJOHSP Director of Intelligence, Rosemary Martorana, and Intelligence Division personnel gave a homeland security brief at the Mt. Zion African Methodist Episcopal Church Annual Conference in Plainfield.